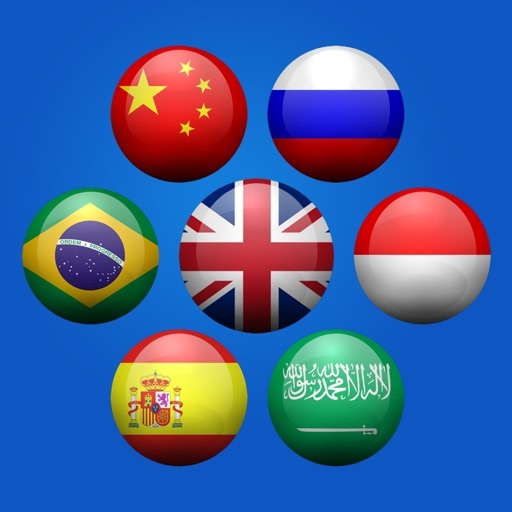 Translate any word, phrase or entire sites with the best translation technology! 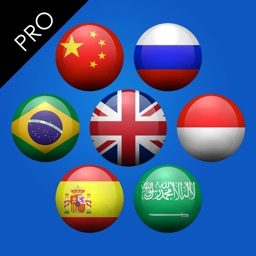 Finally "ProTranslate" is also available for your device! 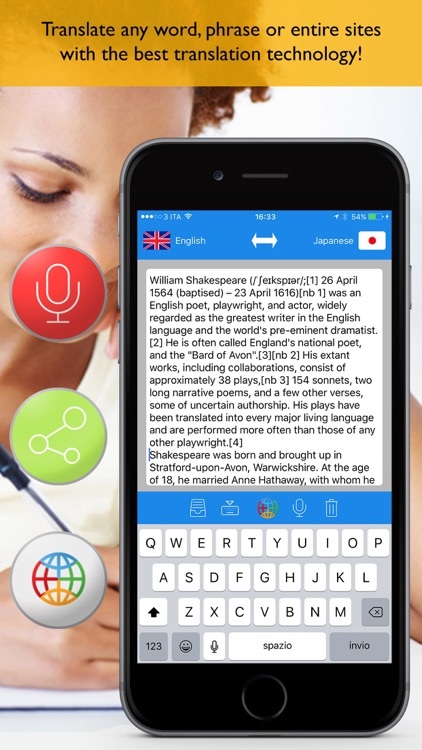 Enter the text by voice or keyboard. 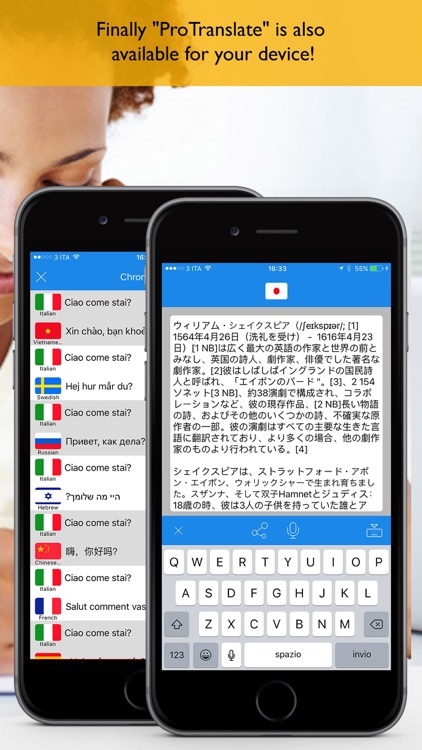 Take advantage of the numerous functions including translation history and speech synthesis of the available text, for all languages.